Sleep deprivation not only affects your overall daily performance, in a short period of time it can cause chronic illness. Most individuals do not realize that getting enough quality sleep at the right times can help protect your mental health, physical health, quality of life, and safety. Your body can’t function properly when it is deprived sleep. Each individual requires at least eight hours of sleep a night. 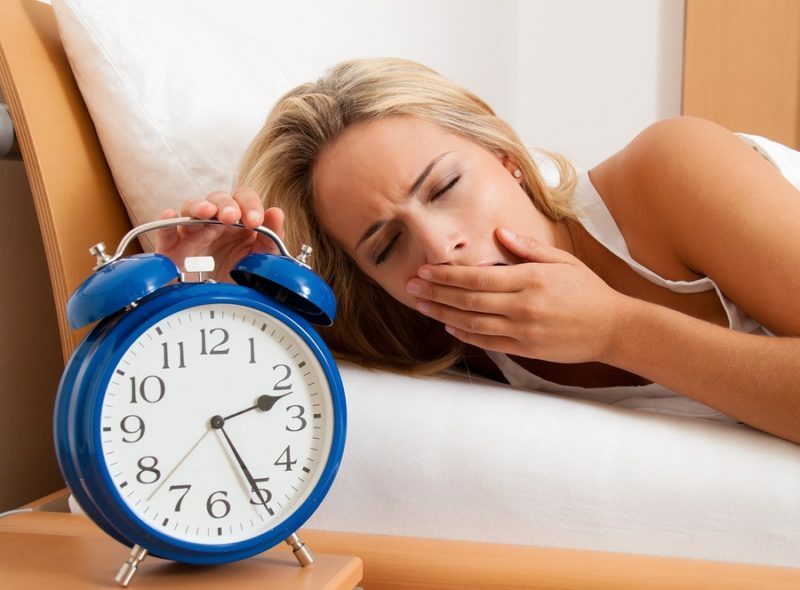 If an individual doesn’t acquire enough of sleep and this behavior continues on an ongoing basis the person’s cognitive abilities will become affected and their body immune system could become affected, increasing the chances of developing chronic illness. Huffington Post founder Arianna Huffington provides brilliant insight In The Sleep Revolution as she provides excellent scientific research on page 111 discussing studies that were performed that concluded that even though we may not know how we develop the common cold we do know how to increase the likelihood of getting one. Huffington continues as she discusses how we open the door to other illnesses like cancer when we deprive ourselves of sleep. The Sleep Revolution is packed with magnificent advice, tools, techniques, and strategies, which teaches readers how to renew their relationship with sleep giving them the ability to take back control in their lives, so they can experience a fulfilling life. Changing our bad habits with sleep is not something we can change quickly. Here are some constructive ways from Arianna’s Huffington’s Book, The Sleep Revolution, to help you consistently get a good night sleep on a daily basis. When your brain detects light it automatically thinks it not the time to sleep yet. Make the bedroom as dark as possible creating a calming dark atmosphere with little disturbances. Consider using a sleep mask and/or earplugs when you sleep. A study from Northwestern University found that daily exercise could add around forty-five minutes of extra sleep. Spicy foods can cause heartburn or bloating. Australian researchers found that participants who ate Tabaco sauce and mustard before bed had a harder time falling asleep. They also found that their body temperatures increased. This is another factor that leads to poor sleep. Researchers found that eating too many fatty foods can cause people to experience excessive sleepiness during the day causing them to sleep more during the day interfering with their sleep at night. According to a review from Emory University, 93 percent of people who tried acupuncture experienced an improvement in their sleep. Another study concluded that acupuncture was just as effective as sleep medicine. Lavender scents are one of the most popular herbs for sleep is lavender, which promotes healing and relaxation. A Thai study concluded that lavender helps relax us by slowing down the heart rate, decreasing our blood pressure and lowering skin temperature. Don’t always worry about impressing your mate. Be comfortable. Being comfy helps you to relax and when you’re cozy you sleep better. Meditation helps to clear the mind, so we can avoid those racing thoughts that fill our minds and bring stress into our lives. Huffington Post founder Arianna Huffington provides brilliant insight on how to transform your life including fabulous advice plus a wide range of recommendations and tips from leading scientists on how you can achieve better and more restorative sleep, so you are able to harness its incredible power. Throughout the book, Arianna Huffington provides a vast array of scientific evidence that helps readers acknowledge the vital importance of sleep and how it plays an essential role in people’s mental and physical health. Sleep is not only necessary for well-being, but it is vital for each individual to receive adequate sleep so they can function well. Sadly, most people do not receive the amount of sleep that they need because of the various responsibilities that they have to do. With looming deadlines and hard tasks that need to be accomplished immediately, people tend to forget sleep and put their health on the line as they increase their risk of developing illnesses, diseases and even the possibility of death. No matter what age you are you can transform your life and create the life you always wanted for yourself. A life filled with happiness, inner peace, good health and strong inner strength that can lead you to endless opportunities and the ability to reach any level of success you desire.